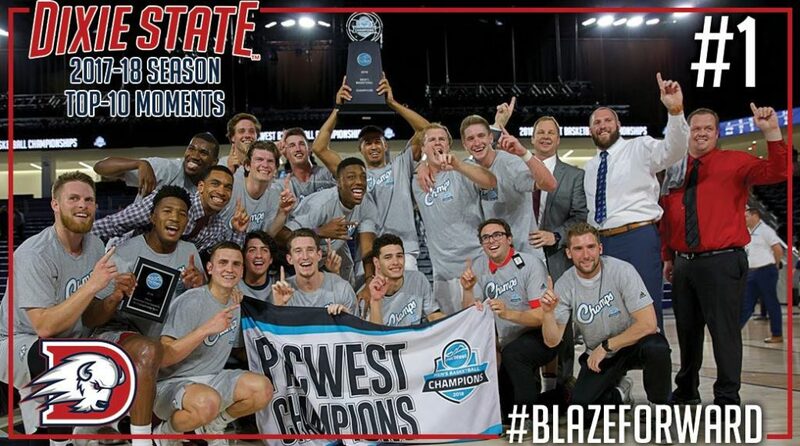 For the past 5 years, Campaign Sports has been an integral part of Dixie State Men’s Basketball’s fundraising success. The 2017-18 season proved to be our best one yet in more ways than one. On the court, DSU Basketball concluded their 17 game season ending winning streak by capturing the PAC West Conference Championship. Off the court, the Trailblazers fundraised $10,200 through Campaign Sports which proved to be our most successful fundraising campaign to date. These funds will go towards the purchase of championship rings for the entire squad. If you’d like to learn more about us, please visit us at www.campaignsports.com, call us at (877) 511-1555 or email us at info@campaignsports.com.